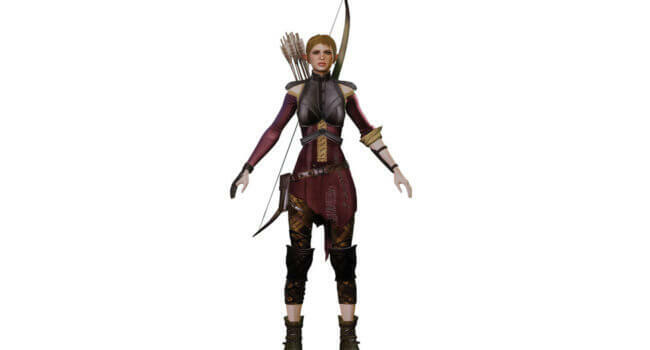 In Dragon Age: Inquisition, Sera (voiced by Robyn Addison) is an elven archer. She delights in humbling authority, and often acts out in impulsive and reactionary ways. 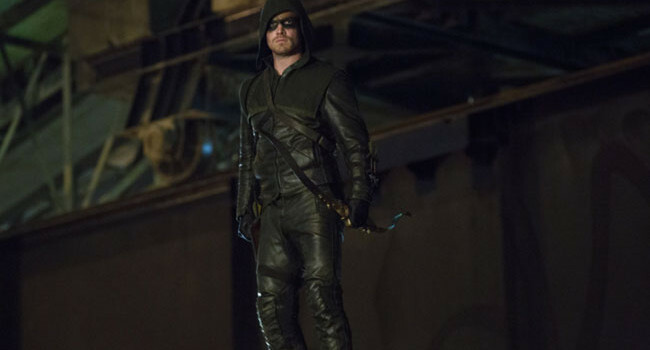 She fights for innocents caught in the middle, and isn’t scared to put an arrow in a baddie. Katniss Everdeen (Jennifer Lawrence) is a 16-year-old girl who volunteers in place of her younger sister for the Hunger Games. She hails from District 12, a poor, desolate coal-mining region that has sharpened her hunting and survival skills.